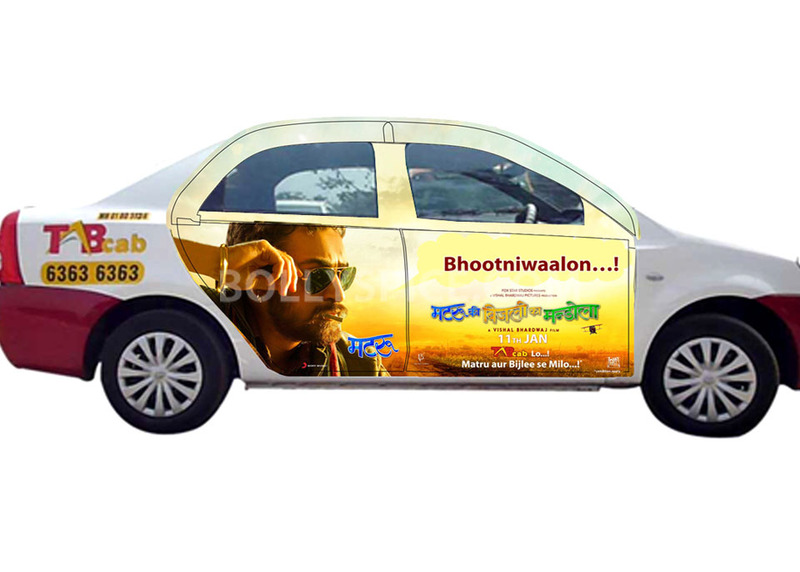 We recently told you about Matru Ki Bijlee Ka Mandola’s cool promotional tie in with TABcab. To promote the film, stars Imran Khan and Anushka Sharma will launch 200 TABcabs branded with saucy dialogues and pictures of the stars from the Vishal Bhardwaj directed film. Now we have some cool trivia for you! It seems star Imran Khan has something in common with his Mamu with this promotion. How, you may ask. Well, Aamir Khan posted posters on rickshaws for the promotion of his film Qayamat Se Qayamat Tak! Matru Ki Bijlee Ka Mandola also features Anushka Sharma, Pankaj Kapur and Shabana Azmi. 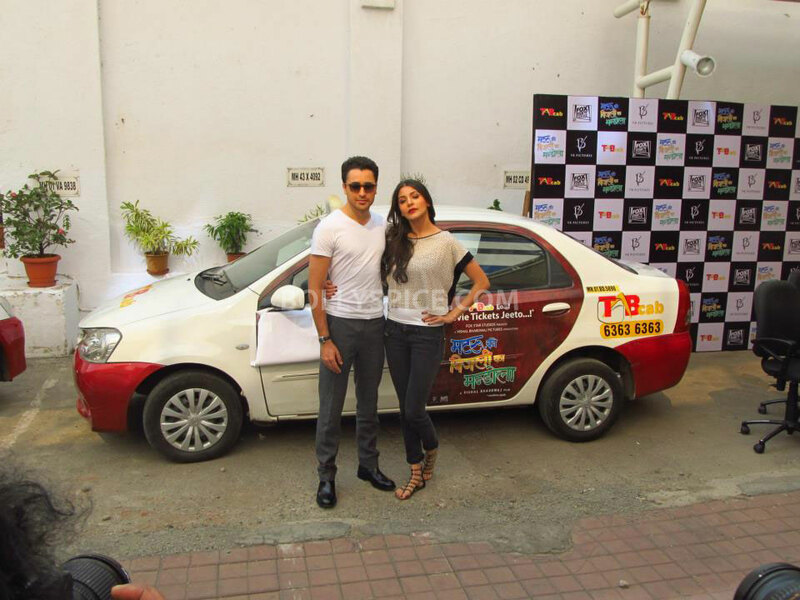 The comedy with a twist is set to open in theatres Jan 11. Stay tuned for our fabulous interviews with Anushka and Imran coming up soon!